Active Staff are recruiting for Class 2 Drivers to work for a well-known food distribution company, supplying ambient goods to supermarkets, convenient stores and bakeries. 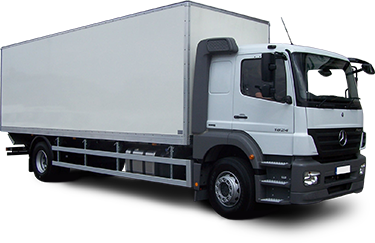 The depot is based in Southampton and deliveries are made across the UK, primarily being store deliveries. The delivery is of light goods and are multi-drop store deliveries. Typical start time is between 0200 and 0400 with weekly rota (week runs Sunday to Saturday) with weekends included. This is a temp to perm position but does also offer the opportunity to be ongoing temporary or ad-hoc if the candidate is not looking for a permanent position currently. 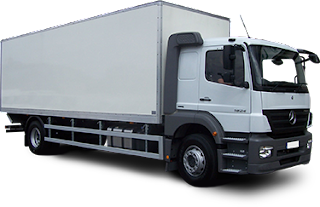 The hourly rate is between £10 and £15 per hour dependant on days and nights worked, and you will need to hold a valid Class 2 licence (with no more than 6 points), CPC and Digi Tacho.